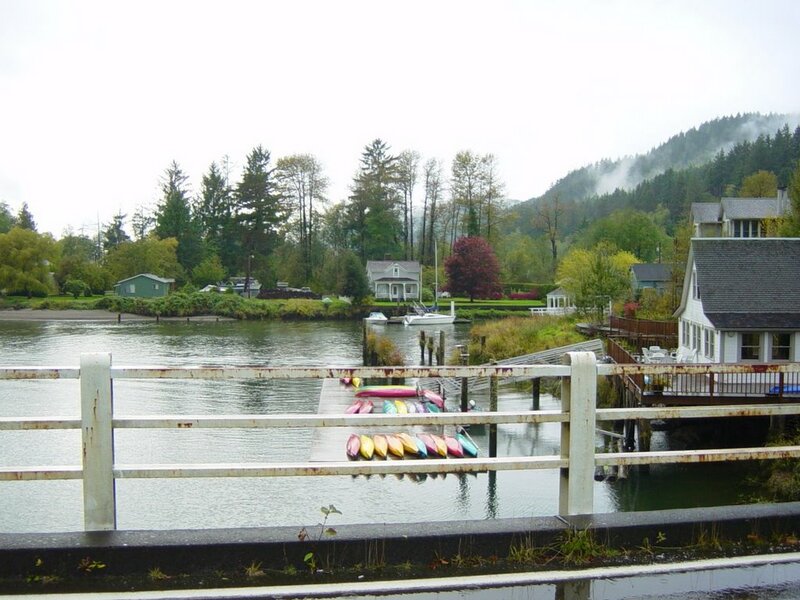 The little town of Skamokawa was a bustling company town 100 years ago- filled with loggers. 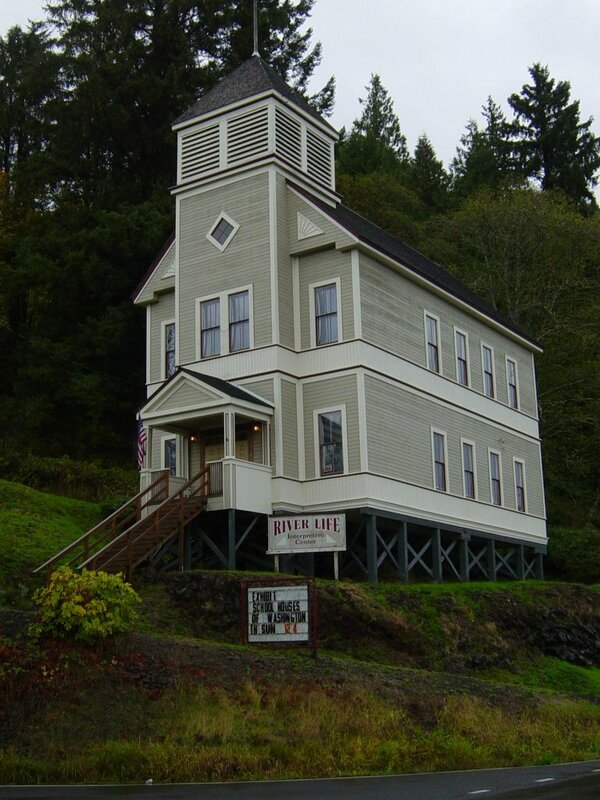 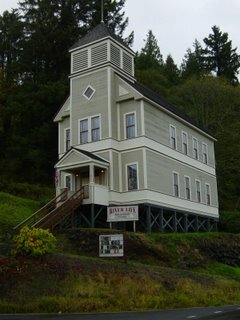 The River Life Interpretive Center is housed in the old school house. 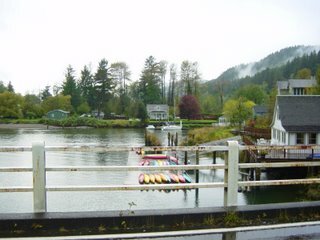 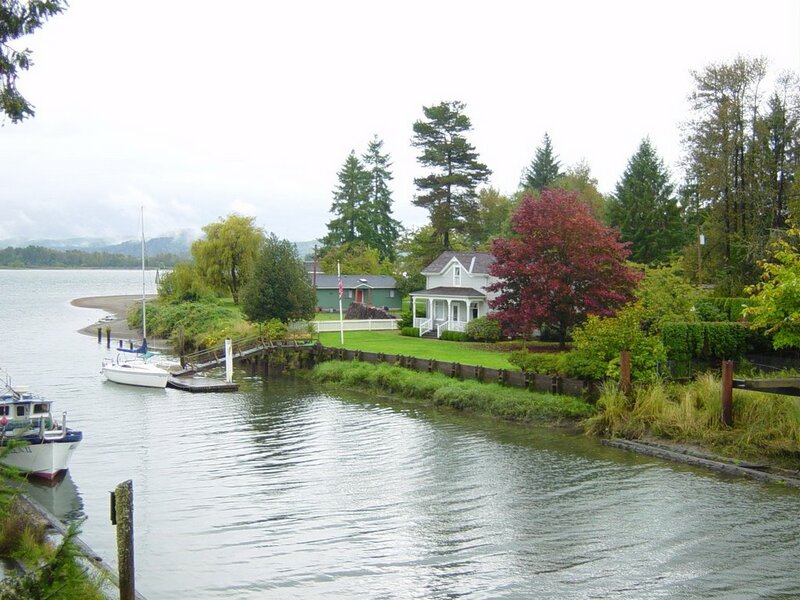 The Columbia River flows in front of many historic homes.